...And you're gonna have a RUFF life if you don't download it. If you've been spending a lot of time with Neko Atsume: Kitty Collector, you probably have a good idea of what it's capable of. First off, it's absolutely adorable. Second, it's free. You can't go wrong with free games about cats. But wait, there's something even better on the horizon, and it's called Boku to Wanko. Guess what? The kicker is this one's actually about dogs. 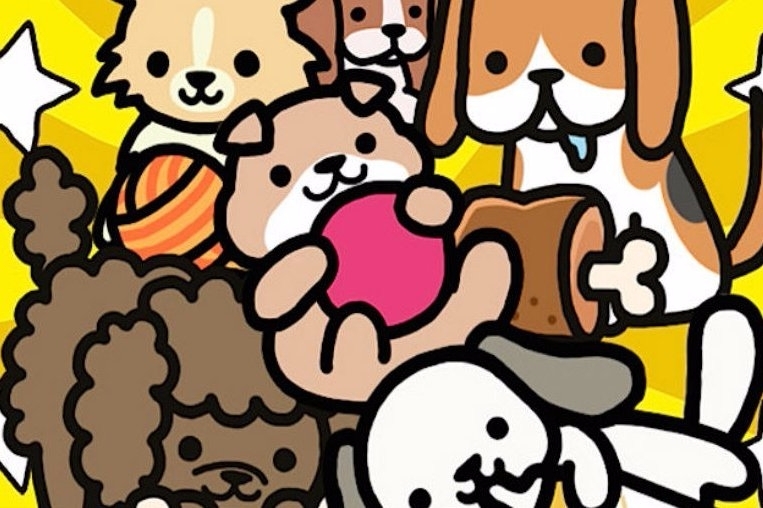 It's for iOS and Android, and it's full of puppies! If that doesn't make you rush to grab your phone and download it, even though it's in Japanese, I don't think you've got a shred of a soul left in you. 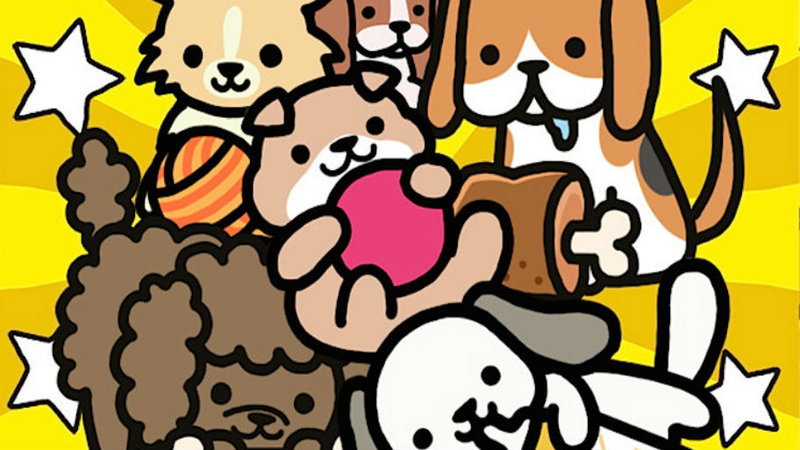 Boku to Wanko isn't by Hit-Point, the creator of Neko Atsume, but Chronus Inc. But if you looked at both of the games side-by-side you definitely wouldn't be able to tell that. Aside from looking the same, it plays mainly the same as its kitty-themed cousin, but unfortunately there's not an official English translation just yet. Don't worry and give it time, however, because we'll probably be seeing one soon enough given how cute it all is!